On episode 41 of Full Metal Hipster I talk to Greg March of Long Island, New York’s False Gods. 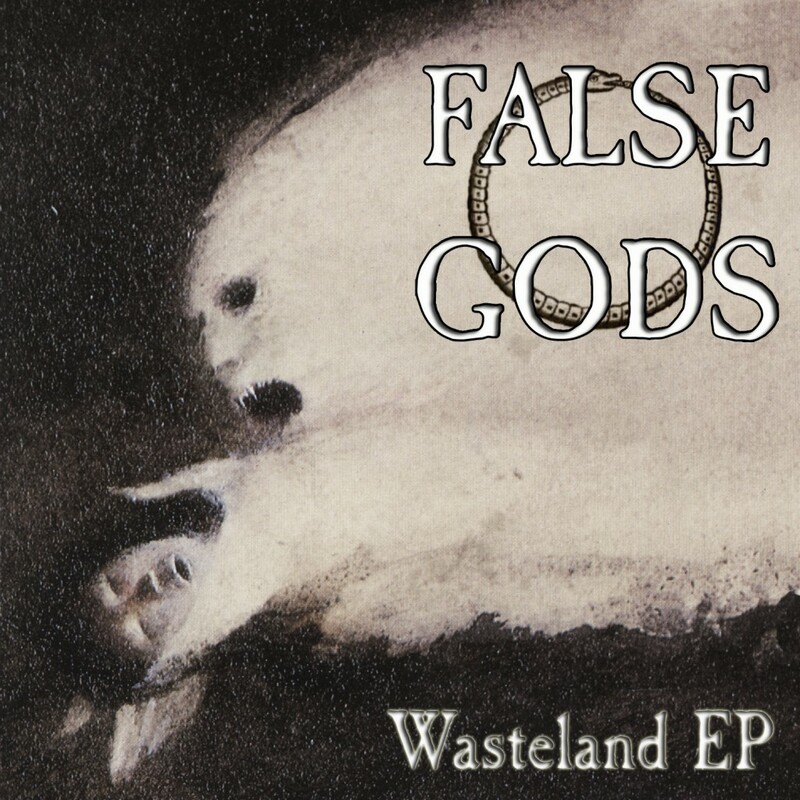 False Gods is a brand spanking new metal band that’s releasing an EP called Wasteland on April 22. Musically, the band blends sludge, doom, post-metal and a bit of Godflesh-style industrial into a pleasing stew of LOUD! I spoke with Greg about how the band came together and what their plans are for the future. Lend me your ears, won’t you?